On 15 March 2017 the Prime Minister Dahal called on Madhes-based parties to participate in the local elections scheduled for 14 May this year, and committed to reviewing the constitution in order to address their demands with regard to provincial and federal boundaries. While the first attempt to get the constitution amendment bill endorsed had been unsuccessful last January, this declaration of the Prime Minister triggered frustration within the Madhes-based parties’ alliance as it is not clear whether the government intends to modify or not the federal boundaries. 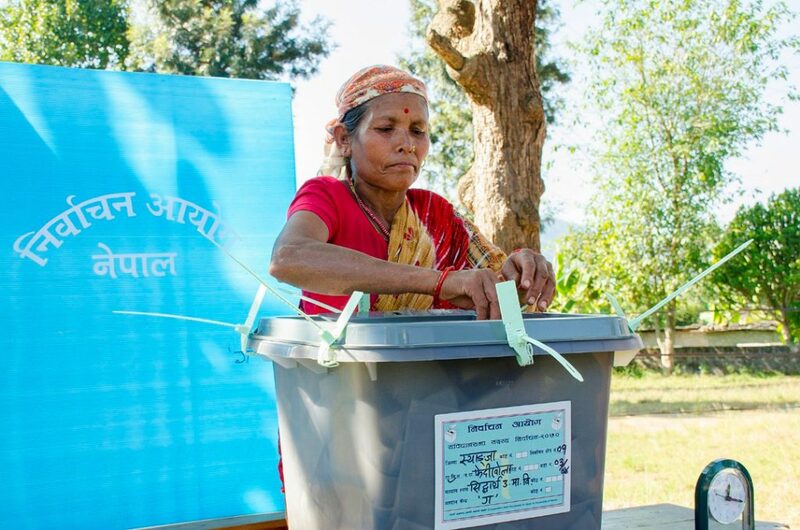 In addition, local governance in Nepal has been strengthened as 744 local units have been given 22 exclusive and listed powers, in addition to 15 powers to be shared between center, provinces and local levels as per the Constitution. The Parliament has now endorsed the Constituency Delineation Bill and will be able to form a Constituency Delineation Commission. Ahead of the upcoming local, provincial and parliamentary elections, the government should finalize the new electoral constituencies in line with the new constitution. It is the fourth bill endorsed by the Parliament out of the nine required for concluding three sets of elections by January 2017.